All people are holidayers to a certain extent. After all, it is important to unplug from the monotony of life, work and experience the offerings of the world. Holidays are important and that’s why holiday packages are marketed with so much fervor by travel agents and travel businesses. 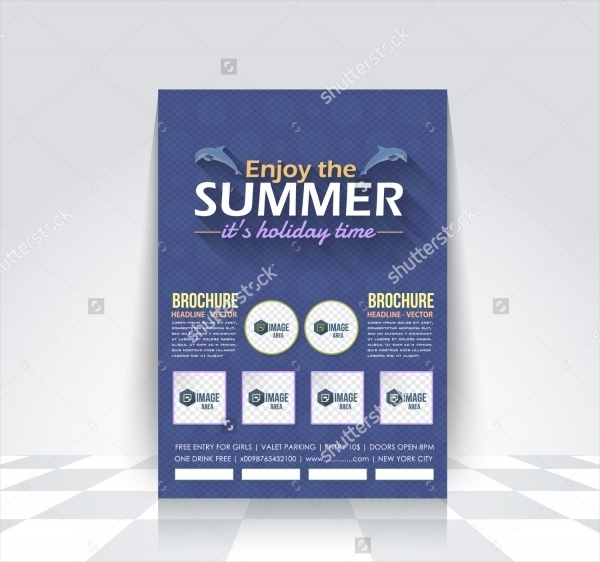 One of the best ways to showcase your lineup of holiday packages and offers is by rolling them all into one well-designed and presentable holiday brochure.You may also check Vacation Brochure. 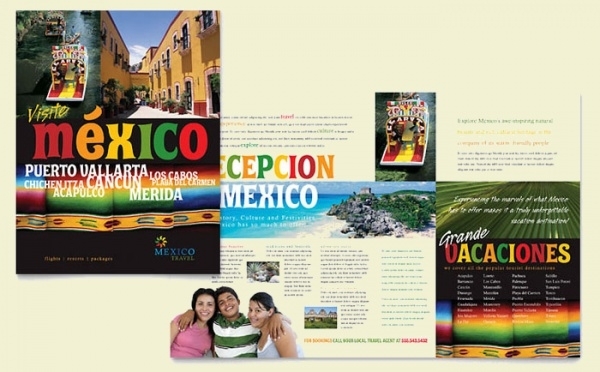 This holiday brochure is a stylish example featuring the colors red and white on its pages. 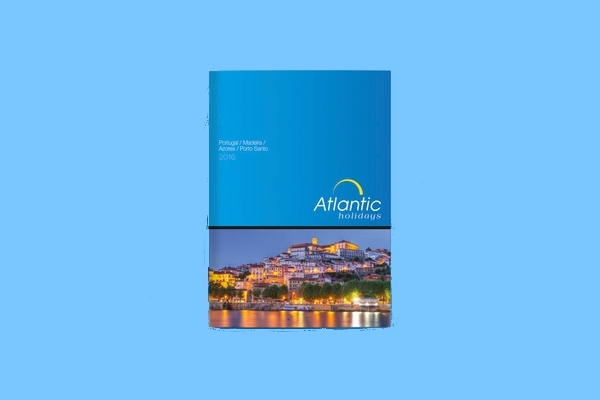 Due to the color combination used, the contents of the brochure really pop out at its reader, thereby creating a stronger impression.You may also see Resort Brochure. This particular brochure design is classy and professional. 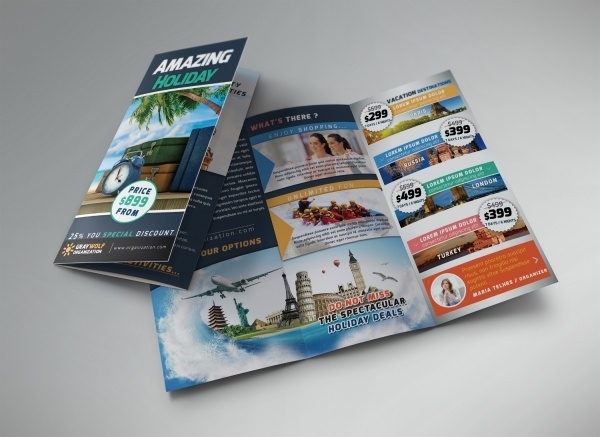 If there is an existing holiday brochure that you need to upgrade, let this brochure design be your first choice!You may also see Camp Brochure. 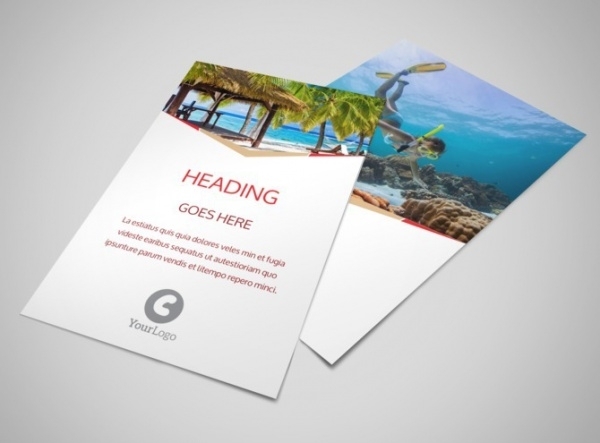 If your travel agency or company specializes in offers and packages which take travelers to resorts and parks, this brochure template is apt for the purpose. 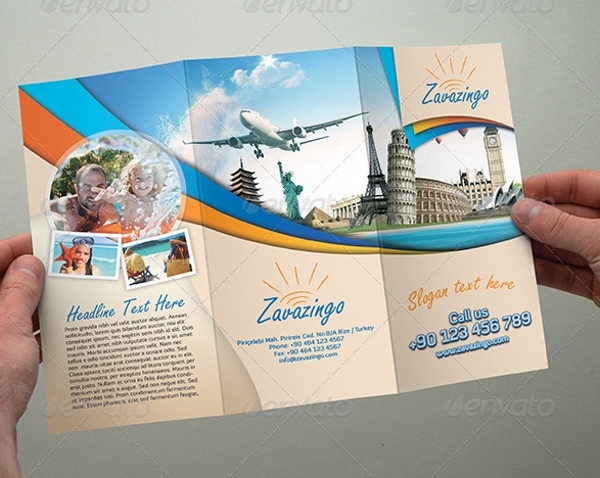 This brochure bundle offers you three brochure styles – tri-fold, bi-fold and square brochure. 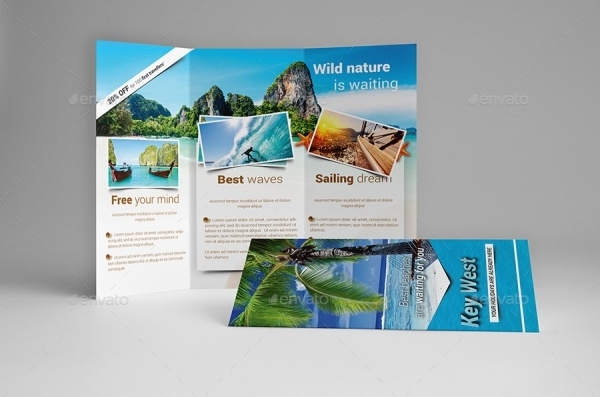 Each of them is packed with unique and versatile designs which will make sure to give your brochure and the contents the boost required. 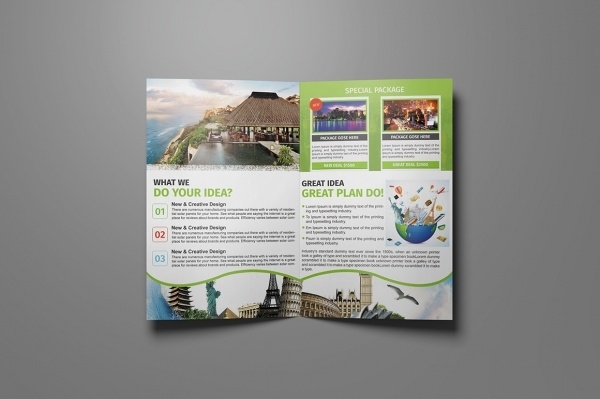 This winsome tri-fold brochure design template has all the goods to qualify and has a choice to become a travel agency’s holiday brochure. This sample measures A4 size and is wired with customizable elements. 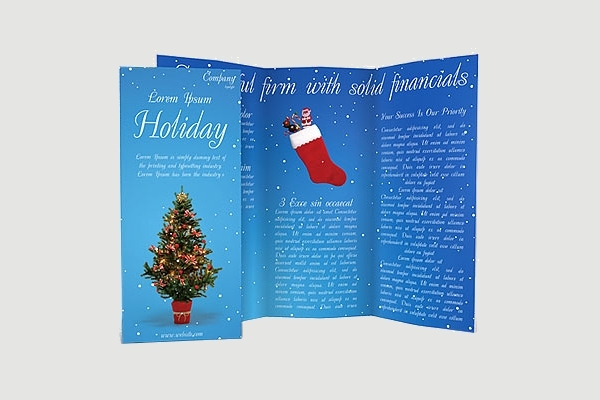 Check out this A4-size printable holiday tri-fold brochure. It is packed with smart design and textual features including smart objects. Whatever be your holiday, this template is good to accommodate all kinds. 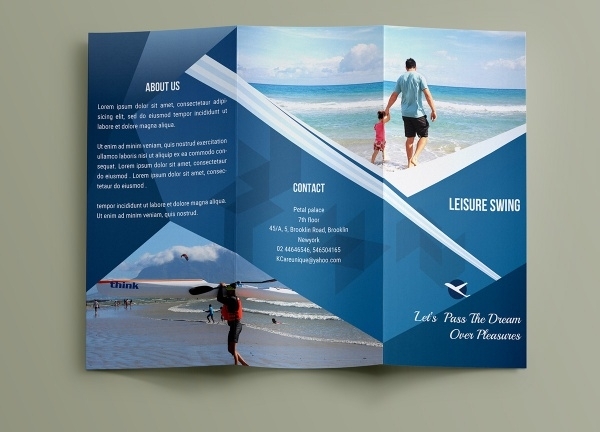 This is a versatile bi-fold brochure option which is loaded with qualitatively modern and unique design elements. The template permits editing and customization in its various areas. 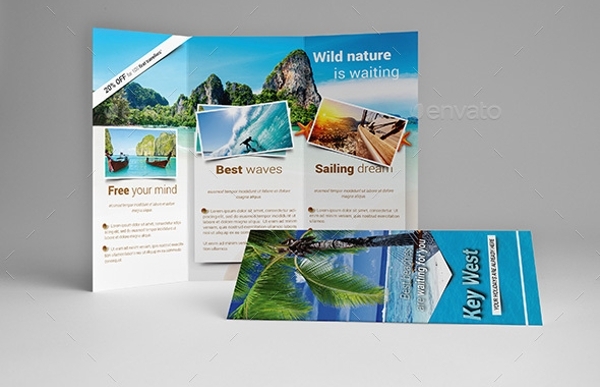 This is a colorful tri-fold brochure template that has all the trimmings to become a travel company’s holiday brochure and lure customers with its lineup of packages and offers. The template is supported by free fonts and graphics. 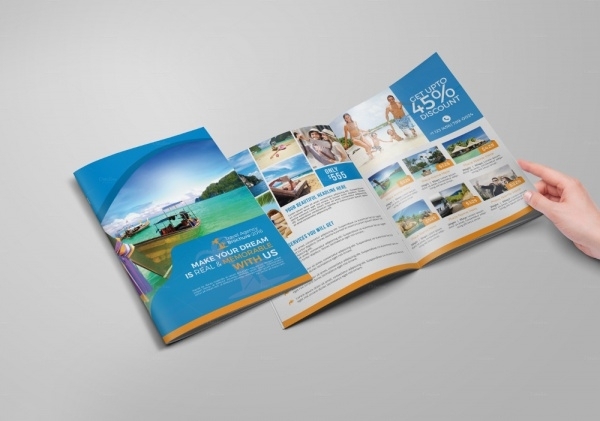 This A4-size holiday brochure template is well-suited to represent the special deals and offers provided by holiday resorts, travel and holiday operators etc. 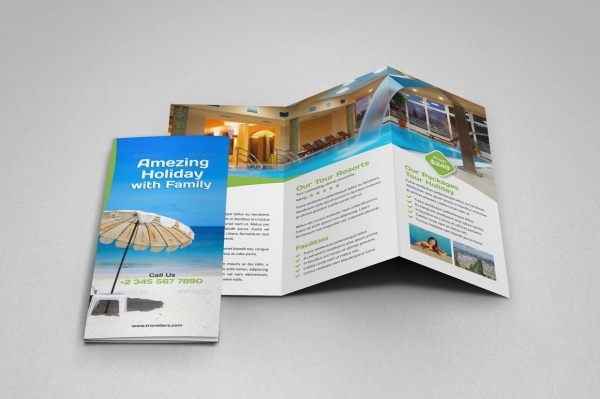 This is a fully-customizable tri-fold brochure sample. 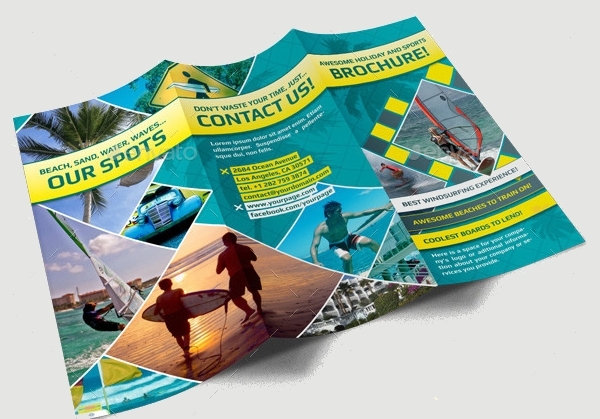 If you’re tasked to design and develop a summer holidays brochure or flyer, this particular vector is equipped and customized to perform both roles and generate results! 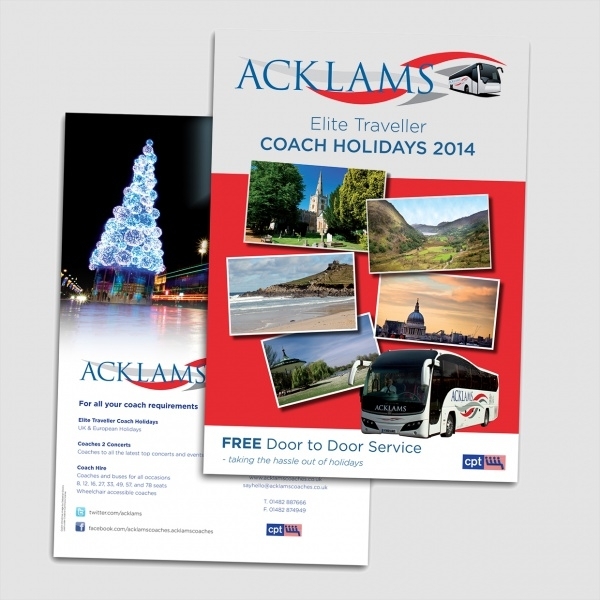 Personalize this brochure and manufacture the holiday brochure of your dreams. This template is highly customizable – you can easily alter colors, insert images and text and much more! 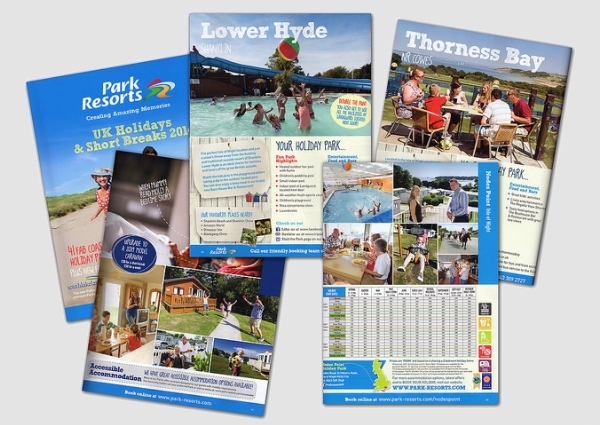 Check out this very versatile bi-fold holiday brochure alternative which you can choose to showcase your company’s holiday packages and offers to potential holidayers. 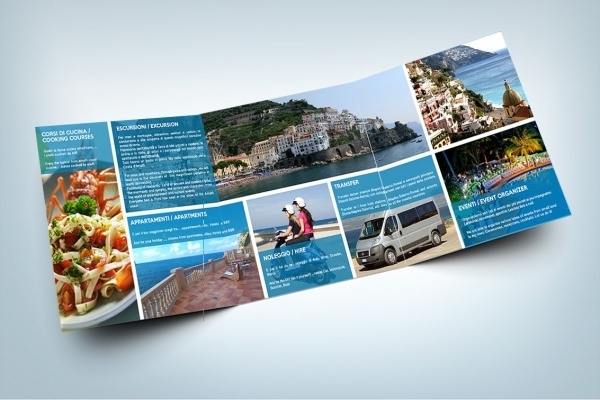 This is a tri-fold holiday brochure design sample. It has got a simple yet fun design and is available in A4-size. The template is packed with organized layers and groups enabling customization and editing. It is a trend now for people to go on holiday weddings. If that’s an offer your travel agency excels in, you may want to use this template to promote and publicize it well. This sample brochure has been designed for that purpose. 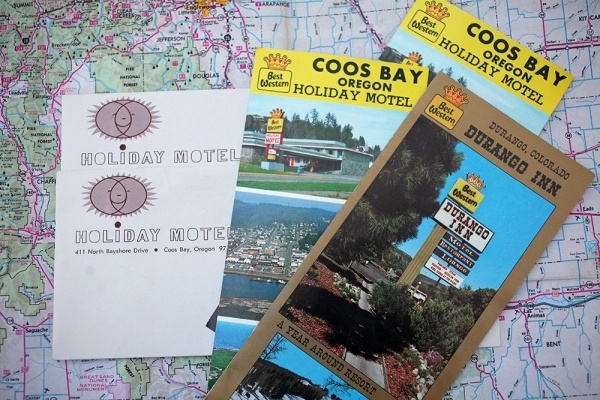 Take a look at this large set of vintage brochures which you can use as inspiration and design your very own holidays brochure for your clients and customers. 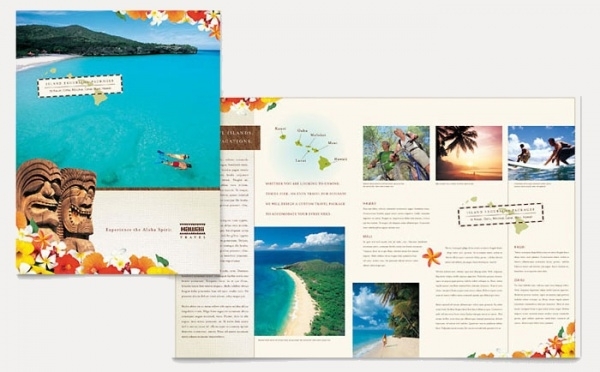 In order to sell your holiday packages and offers more effectively to your clients and customers, a well-designed holiday brochure is a must. Don’t worry if you don’t know the basics, our lineup of brochure templates are readily accommodated with the essentials to make the design process easy for you.